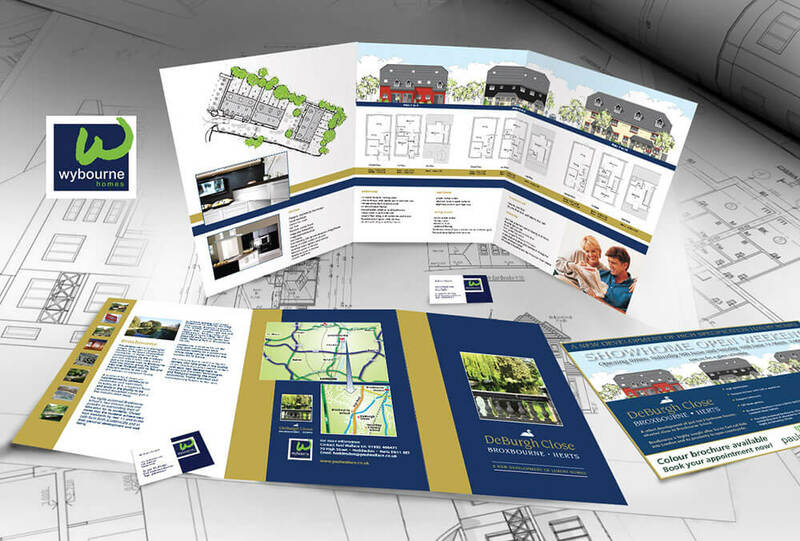 We have produced many brochures, folders, magazine, adverts and external boards for estate agents, land developers, surveyors, in fact the property market in general. We also create the drawings and graphics. The brief: To design and print an informative, high quality brochure and adverts including drawing, maps, copywriting and copyediting.